So far Matthew Michael has created 8 blog entries. America has seen her fair share of dust explosions, and we want to be part of the proactive change! 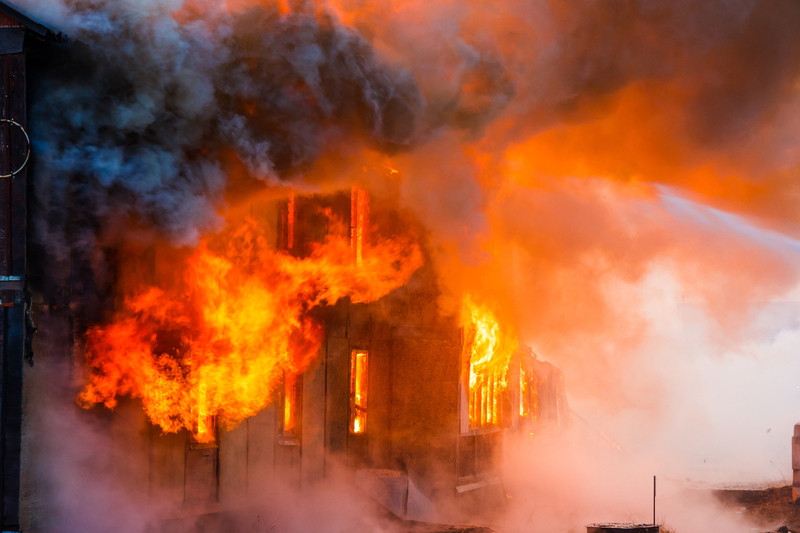 Too many lives have been taken and injuries have occurred due to combustible dust. Thankfully, we can help! With our dust management services, your workplace and employees will be safe from dust explosions. 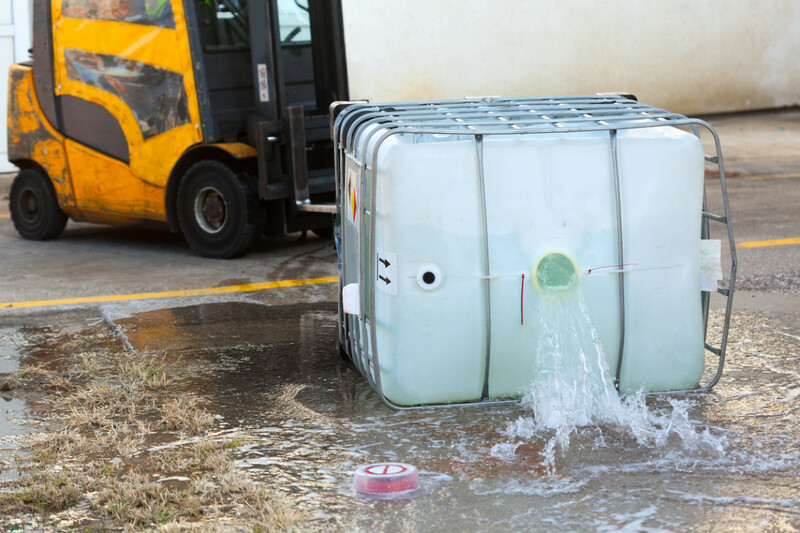 Hazardous spills or explosions can happen at any moment. It’s important to know exactly who to call in the event of an emergency. However, to prevent emergencies, it’s vital to have regular cleanings from a professional industrial cleaning company. 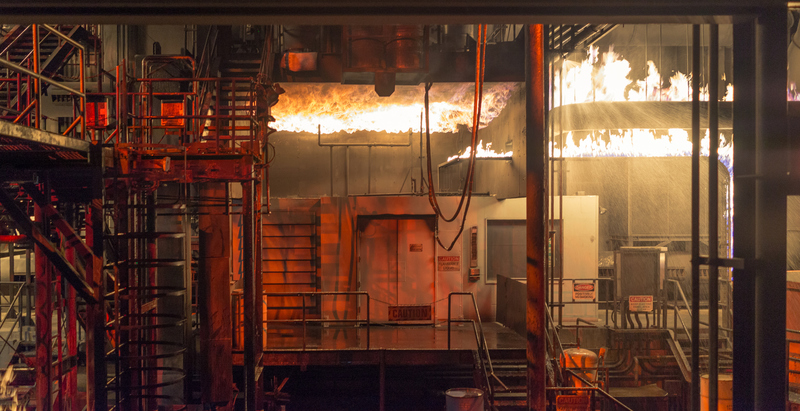 Industrial workers are exposed to dangerous, life-threatening situations on a daily basis. It’s important to make sure that you and your employees, coworkers, and others are always prepared any time they come into your facility or workplace. Follow these safety tips to reduce the chances of an accident or injury. First Environmental Nationwide is a self-performing industrial cleaning contractor specializing in hydroblasting, dust management, vacuum truck services, 24/7 emergency spill response, and much more. Our work is tough, dirty, and extremely important. Without our services, our customers aren’t able to do their jobs. When you put your boots, safety gear, and hard hat on, you’re ready to go out and be a hero for someone that day. Being available and reliable is two of the most important aspects of First Environmental – especially when dealing with emergency situations. Without availability, reliability has no place to flourish. Without reliability, availability means nothing. We are proud to offer both to you, our client! “What is so frustrating about dust explosions is that they’re so preventable,” said Chemical Safety Board Investigator Ms. Blair. We couldn’t agree more! Waste disposal is a huge hassle if you don’t use the right people and equipment. At First Environmental, we use our vacuum trucks to clean up messes that otherwise could end in disaster for your company.